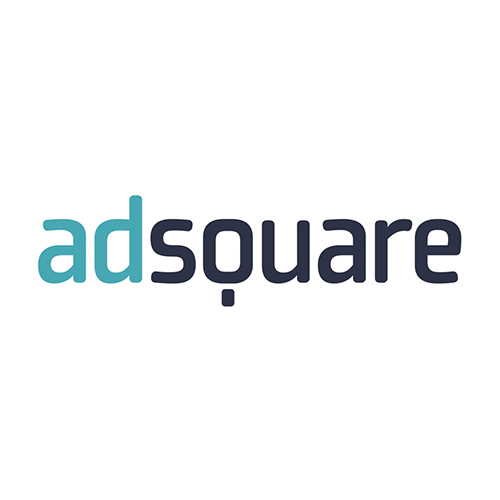 adsquare offers the Audience Management Platform for mobile programmatic advertising, providing access to rich data at global scale. The platform gives advertisers and agencies control to define audience segments and seamlessly activate them via their preferred programmatic buying platform. Audience Management Platform is designed for mobile programmatic advertising, providing access to rich data at global scale. The platform gives advertisers and agencies the control to define audience segments and seamlessly activate them via their preferred programmatic buying platform.